Diversions of the Groovy Kind: The Grooviest Covers of All Time: More Comics John Byrne Made Me Buy! The Grooviest Covers of All Time: More Comics John Byrne Made Me Buy! Ya know, Groove-ophiles, the thing that strikes Ol' Groove most when it comes to doing these "Favorite Artist Made Me Buy These" posts is the fact that some of our fave Groovy Age artists just didn't do nearly enough covers. It seems like John Byrne drew a lot of covers, but he's definitely in the "not nearly enough" category. Here are some more of Ol' Groove's faves both from his just-starting-out Charlton days and his rising super-star turn at Marvel. Enjoy! ADDED NOTE: Dear Mr. Byrne, thank you for not making that "cruel joke" about the ad you saw when you visited this site earlier. We here in Groove City love you tons, and of course we have no control over what nutty ads AdSense sticks on our page. Seriously, thanks for taking a look at our humble site. 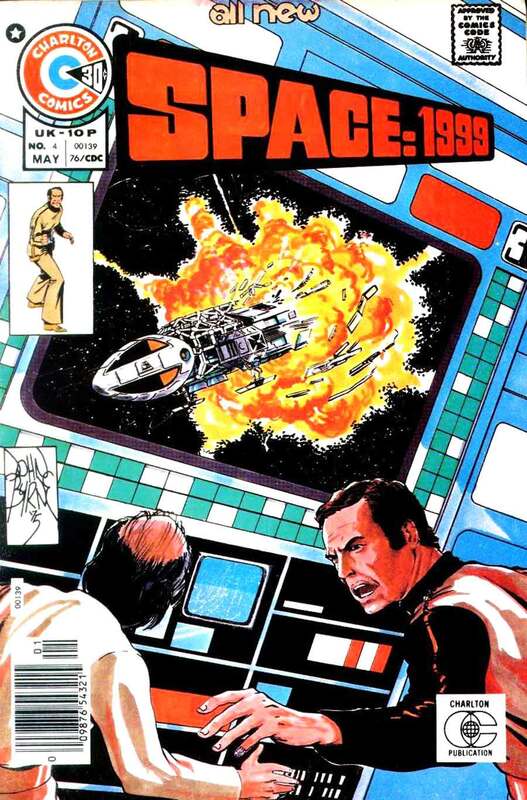 I'll never forget the thrill of those early Byrne Charlton books, when he was more enthusiasm than skill. As his chops caught up with his raw talent he became the go-to man of his generation. These days his stuff lacks the energy of those bygone days, but he remains an artist worth paying attention to. Man that takes me back to a wonderful time of my life. 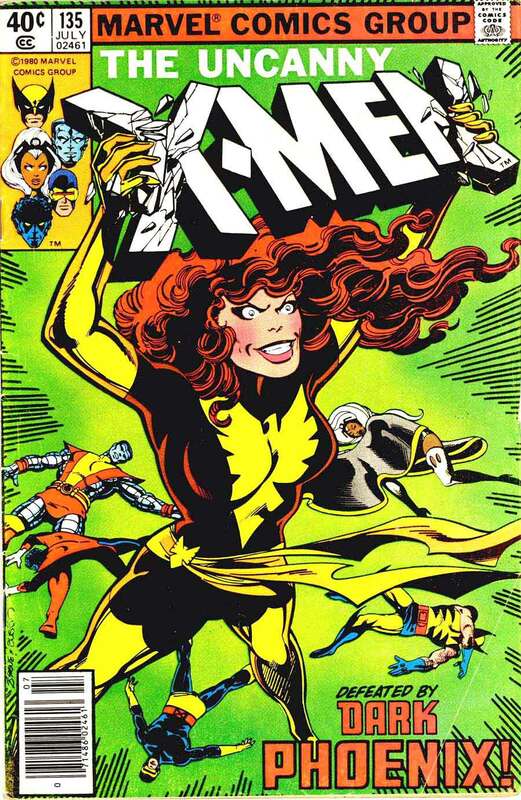 I was such a Byrne fan as a kid, ( I still am) and he did such great covers. An odd selection of covers. Many I've never seen before. Of course, that X-Men cover is a classic and one if the greatest covers ever. 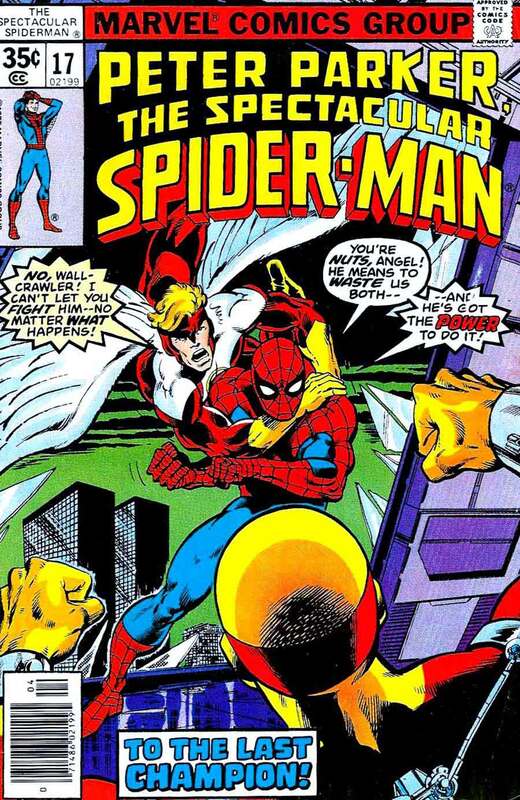 Oh man, Byrne sold me more comics based on his covers than anyone but (possibly) Kirby. 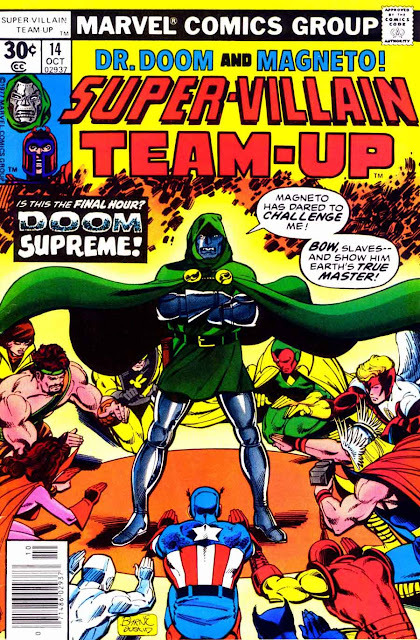 Still my favorite Bronze Age artist. 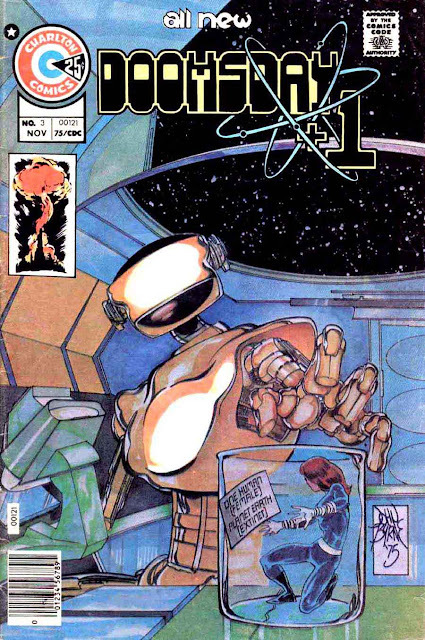 Cockrum covers sold far more books, which is why Byrne drew so few. Cockrum was one of a kind. I loved John Byrne's Charlton work; especially ROG 2000 and Doomsday + 1. 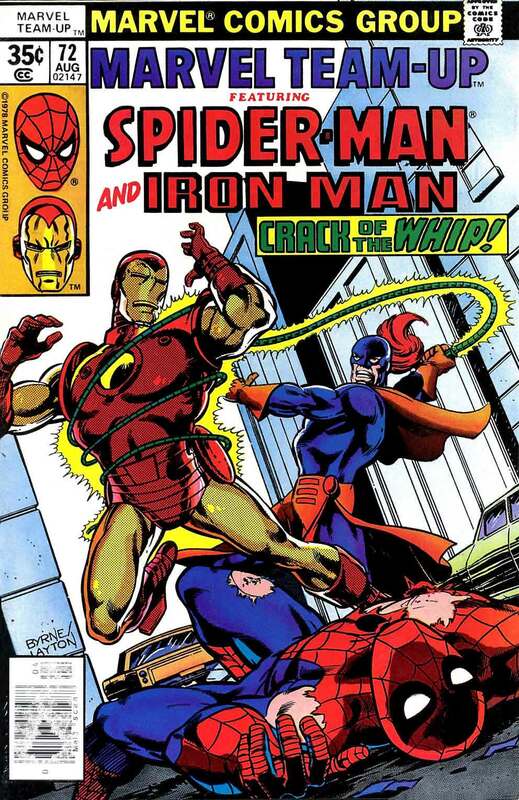 After the demise of Charlton he made the seamless jump to Marvel where his best years lay ahead. He worked well with any inker, even surviving the onslaught of Mooney, Springer and Esposito. But once he joined forces with Terry Austin the synthesis created 4 color magic that dazzled the page. Marvel realized it too, which is why they had them do so many covers together. 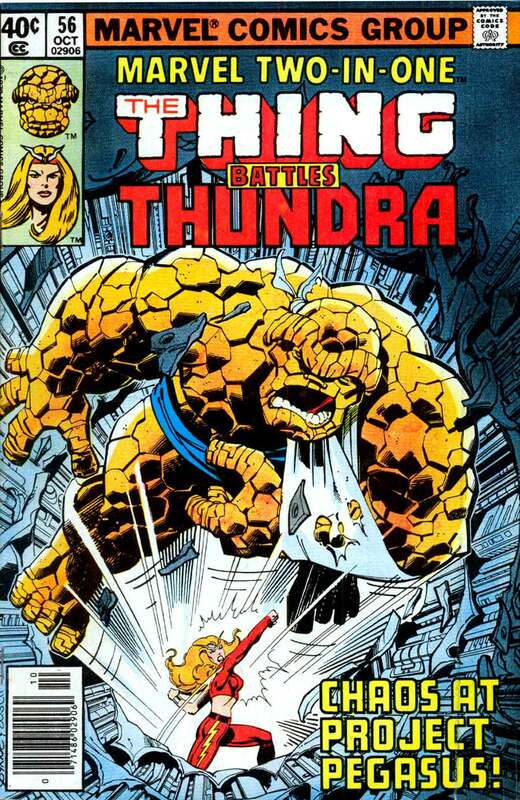 Then Mr. Byrne went onto to the Fantastic Four for 5 years as the triple threat Writer/Penciller/Inker who restored a sense of fun to the World's Greatest Comic Magazine and had the best run since Lee/Kirby. At each step his covers enticed, entertained and increased sales. It took awhile to hunt down the issue with Super-Villians cover. 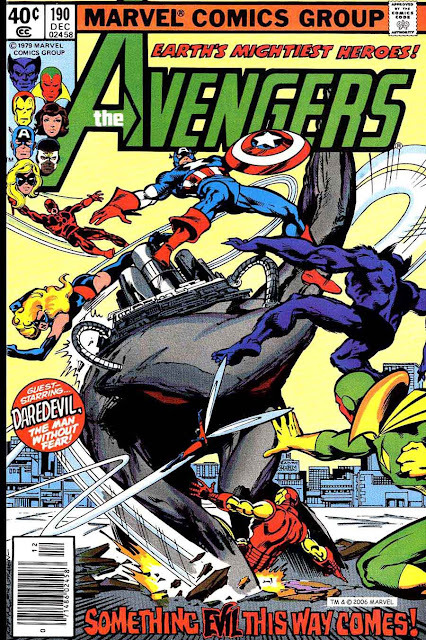 I don't care for the story or artwork inside (not Byrne), but the cover did something for me. I remember buying that MTU 72 right before leaving to stay with my grandmother for summer of 78 in the next state. It’s not a great comic but that cover really stirs memories. And the blizzard of 78 in Ohio left a LOT of snow, which made it hard to get comics. But I DID get to the drugstore and get that Peter Parker 17. I STILL remember reading it after trudging home in the deep snow.